One of the best spots for birdwatching in Santa Clara County is the Coyote Valley. The open spaces in and around Coyote Valley Open Space Preserve include important habitat for wildlife including more than 220 species of resident and migratory birds. Want to get outside and see these magnificent animals yourself? 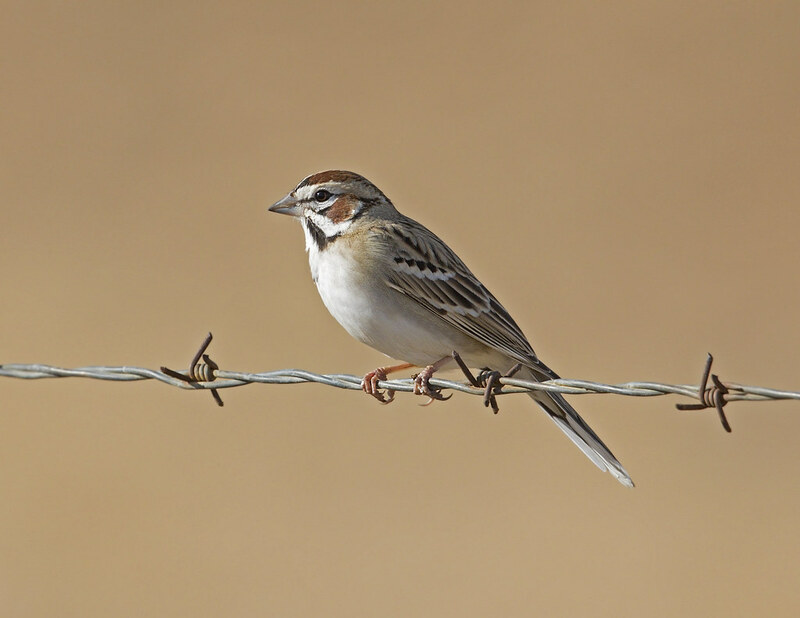 We’ve put together a list of birds you might spot on a drive through the Coyote Valley. Species are listed roughly in order of most to least common and include the best time of year to spot. See the full list below. Red-tailed hawks are often spotted soaring in wide circles high over the valley. 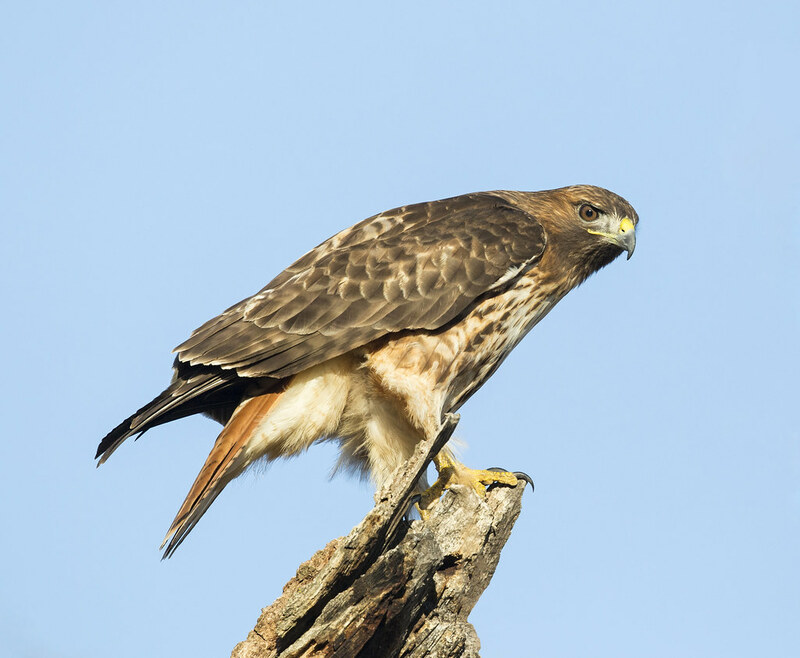 These hawks have dark brown backs and light undersides, with bright reddish/auburn tails. Best time to find: Year-round. 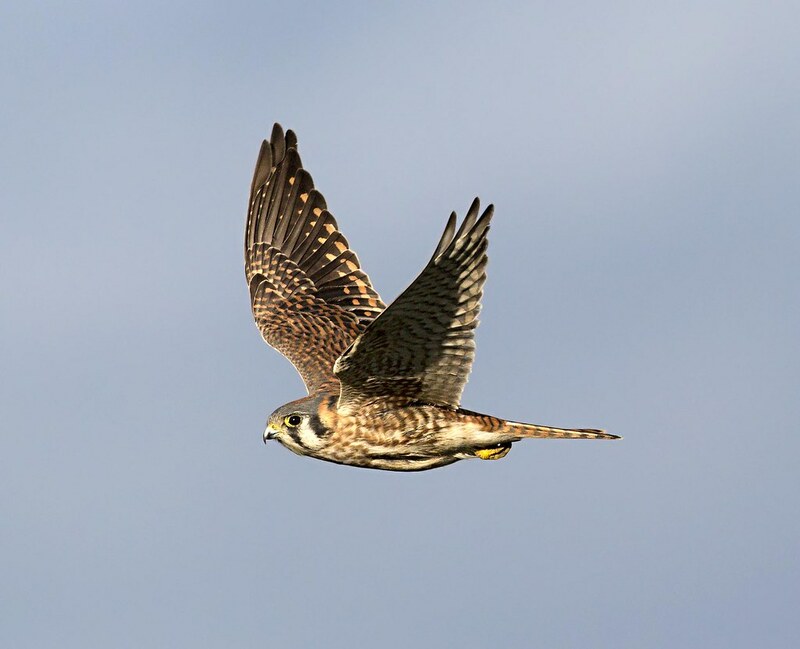 North America’s smallest falcon, recognized by spotted wings and dark vertical slashes on the sides of its face. They are often spotted perched on telephone lines and fence posts. Best time to find: Year-round. 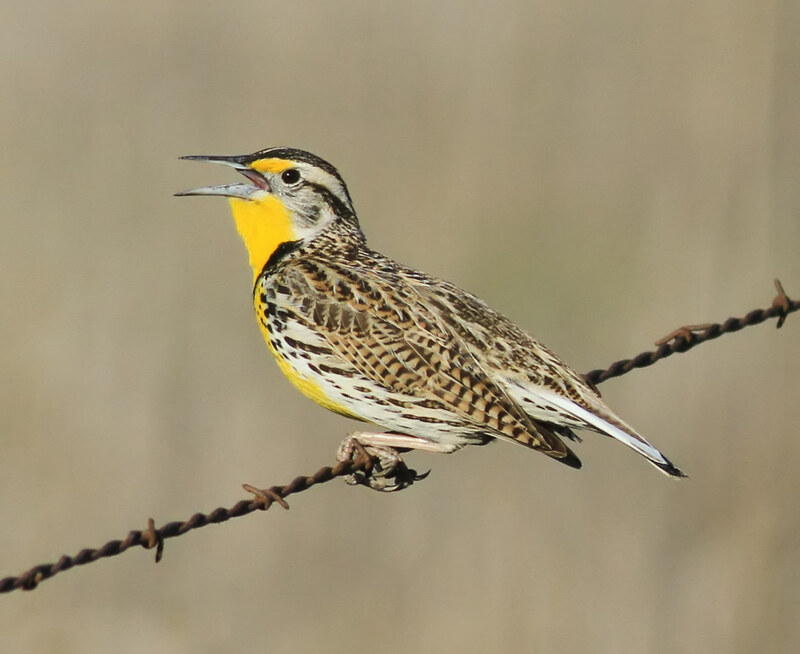 The Western Meadowlark’s song is as bright as its vivid yellow breast. It nests on the ground in open grasslands. This male was spotted calling out in an evening song. Best time to find: Year-round. A true California native, they are common in California oak woodlands, but not found anywhere else in the world. 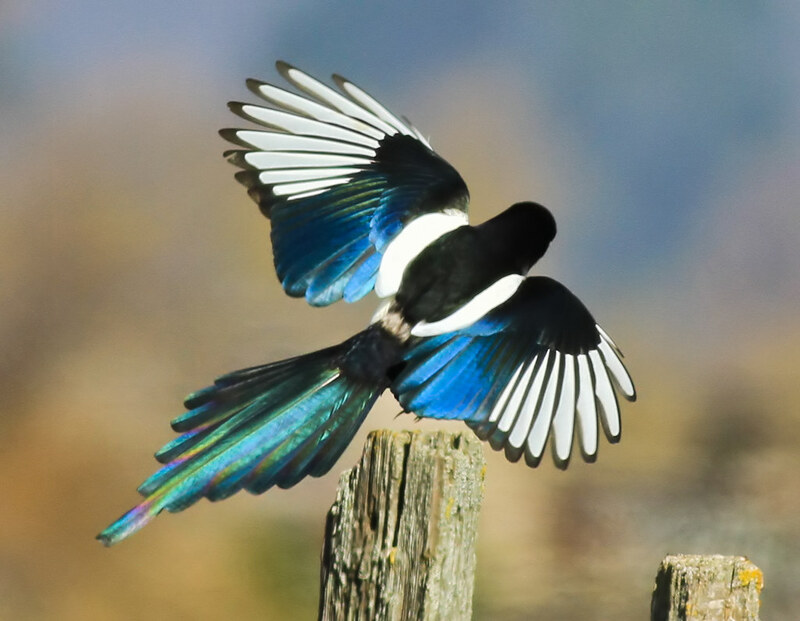 Watch for its iridescent blue wings and tail. Best time to find: Year-round. 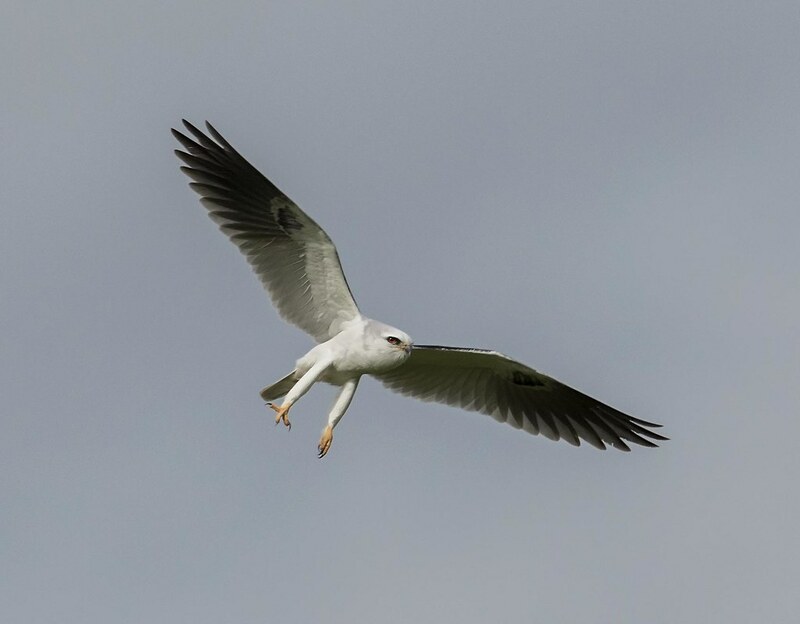 Look for this brilliant white hunter soaring over grasslands, with its head tucked down watching for prey below. Best time to find: Year-round. These distinctive birds are hard to miss; males are bright blue and rusty red and females are brown with a blue tinge. 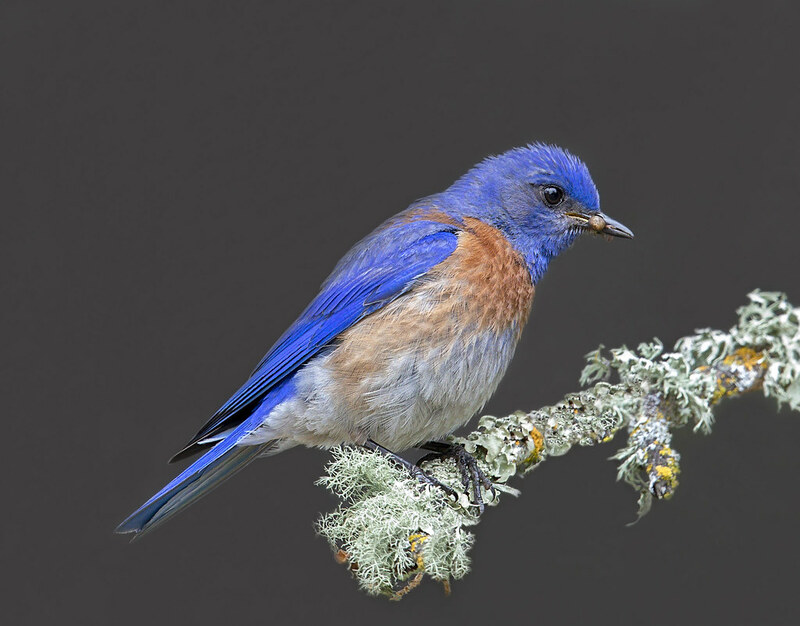 Western bluebirds feed on insects, arachnids, and berries. Look closely - this male was photographed in the act of catching a spider! Best time to find: Year-round. One of the largest and fastest raptors in North America, often seen soaring overhead in search of small mammals. 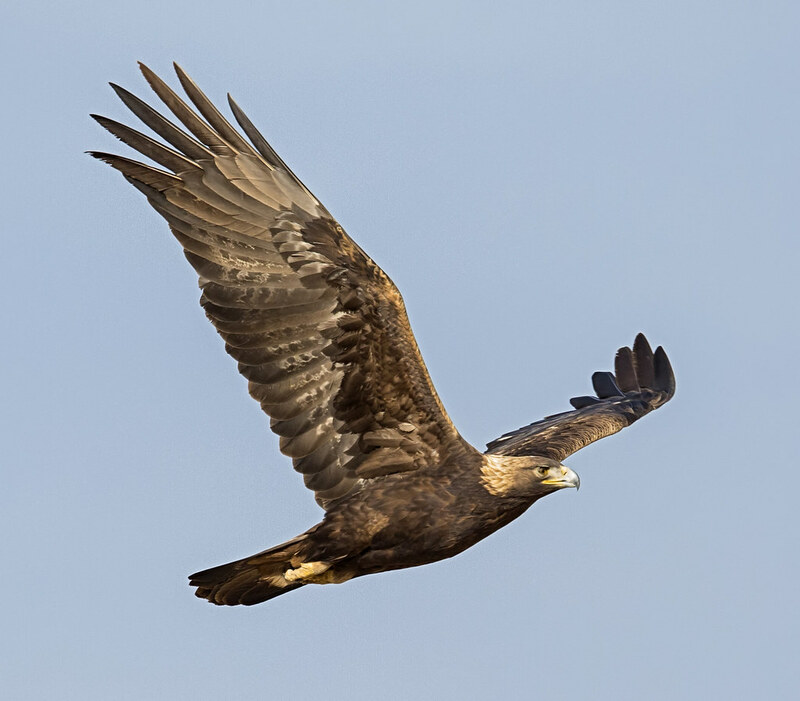 These powerful birds are dark brown with golden feathers at the nape of the neck. Best time to find: Year-round. This masked black, white, and gray predator hunts insects, lizards, and small mammals. 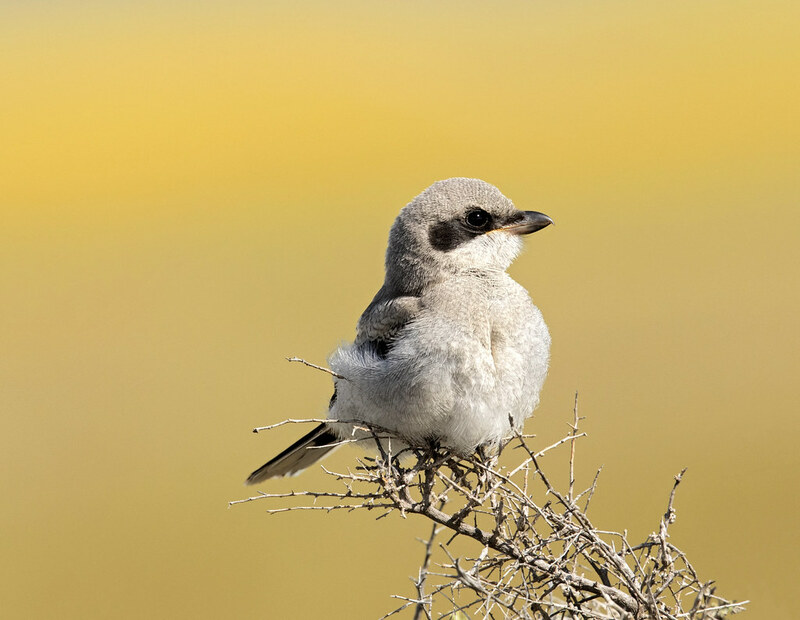 Because the Loggerhead Shrike doesn’t have talons, it sometimes impales its prey on sharp objects like thorns or barbed wire fences to make it easier to eat them, or to save them for later! Pictured: Juvenile. Best time to find: Year-round. 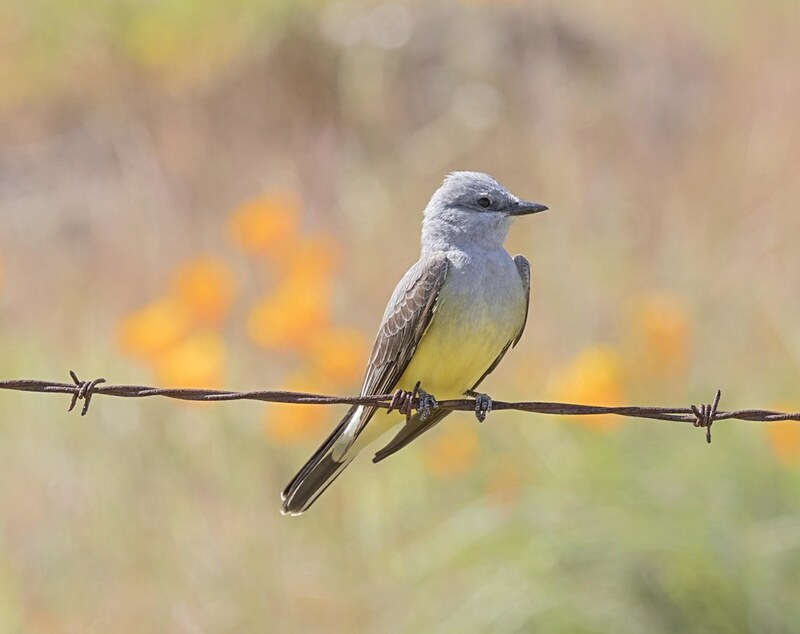 These large flycatchers have grey and light lemon-yellow feathers. Spot them capturing insects in flight or bossing around other birds. These birds nest in the big oak tree at the entrance of the preserve. Best time to find: Spring/summer. A large sparrow with a thick bill that walks, rather than hops, on the ground. Adults have dramatic facial markings and black streaks on their backs. Best time to find: Winter. 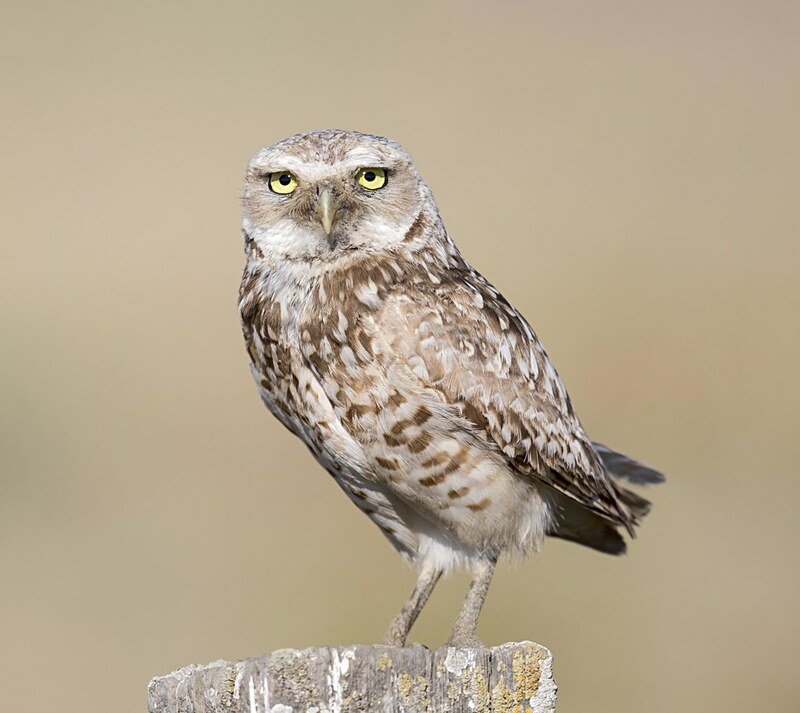 These small, sandy brown owls have unmistakable bright yellow eyes and nest in former ground squirrel burrows. While the species has seen a steep decline in the Santa Clara Valley, burrowing owls still spend winters at Tulare Hill in the North Coyote Valley. Best time to find: Winter. A light grey wren with a thin bill and long tail. These birds tend to bounce up and down when they stand. Look for them on the rocky slope just behind the parking area. Best time to find: Year-round. 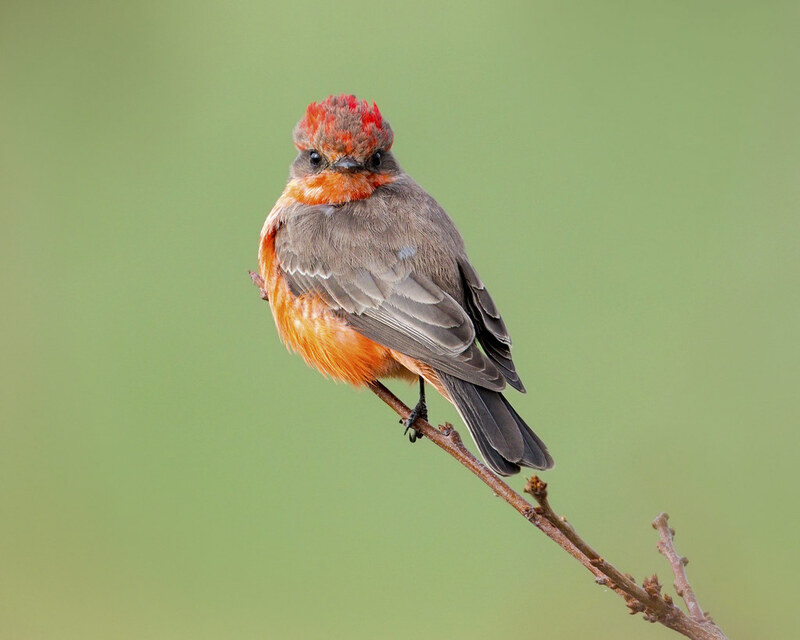 This brightly colored Vermilion Flycatcher is not often observed in Northern California. 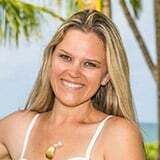 The species is common throughout Mexico up into the deserts of the Southwest United States. 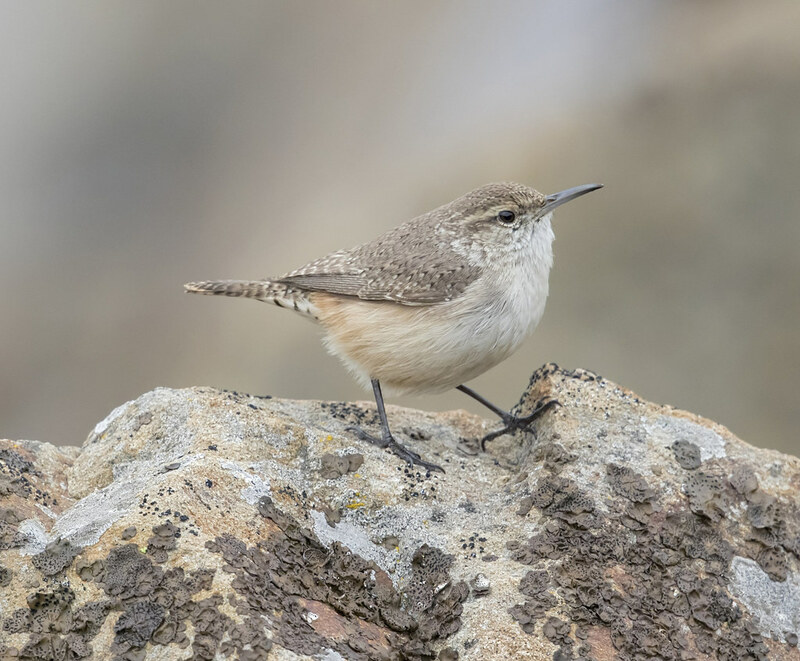 Over the last few years, it’s been one of several southern species making its way to Northern California, which is possibly related to global warming. Last year this bird was seen throughout the winter at Palm Ave. and Dougherty Ave. in Coyote Valley, just a few blocks from the preserve. It’s possible this bird will return again this year! Best time to find: Winter.